Not working? Go skiing! 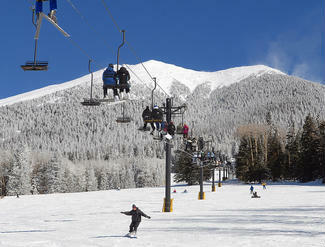 Every Tuesday during the government shutdown, Snowbowl is offering FREE lift tickets for furloughed employees. Just bring valid federal ID and furlough letter. Offer only available at ticket window. No purchase necessary!